We are now at 32. Delta Life Insurance Company Limited is proud of the fact that around 3.5 million lives are part of our family. It gives us a sense of immense pleasure, while we realize the responsibility at the same time. Yes indeed, we are aware of the fact that covering 3.5 million lives entails utmost compliance/ transparency in business operation on the part of the insurers. 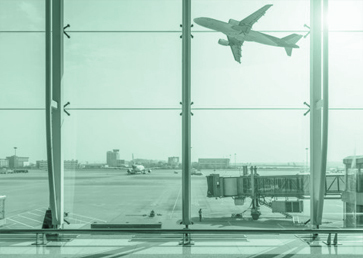 And Delta Life has been able to safeguard the deposits of the people with great honesty and integrity. In last five years, we paid more than Two Thousand Four Hundred and Seventy Three Crore Taka as claims, while our life fund stands at Three Thousand Six Hundred Seventy-Four Crore Taka. 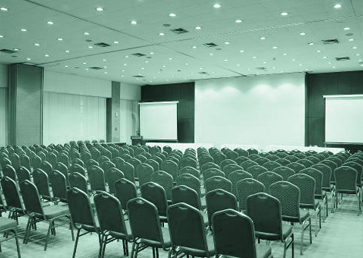 It made Delta Life a trustworthy name in the insurance sector of the country. 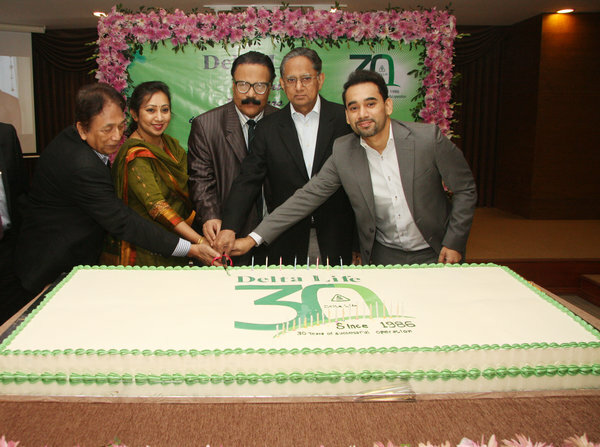 Delta Life celebrated its 30 years of successful of operation in 2016. 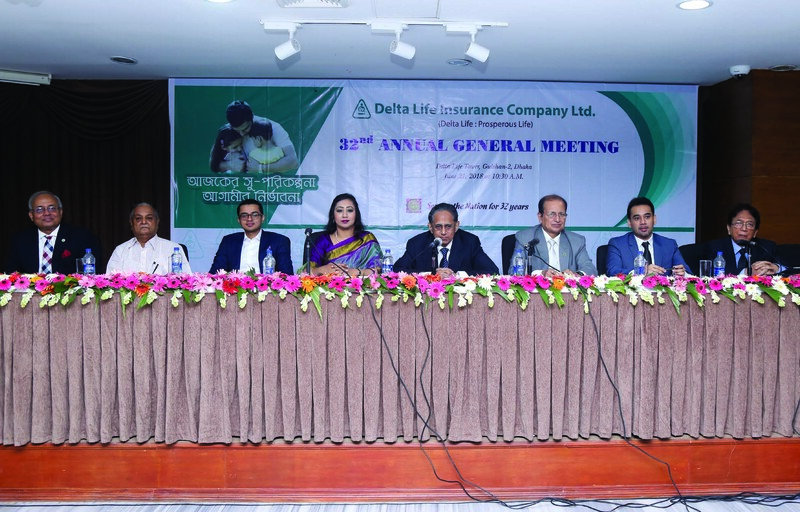 Before that, in 2013, we celebrated 25 years of operation of GN-GRB, the micro insurance introduced by Delta Life in the country for the first time. 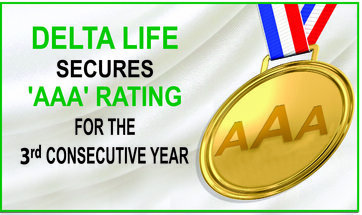 We are the only local life insurer who have achieved “AAA” credit Rating for the third consecutive time. This achievement is a major indication of our strong financial foundation on which we are committed to provide the best benefit to our valuable policy holders and honorable shareholders for years to come. 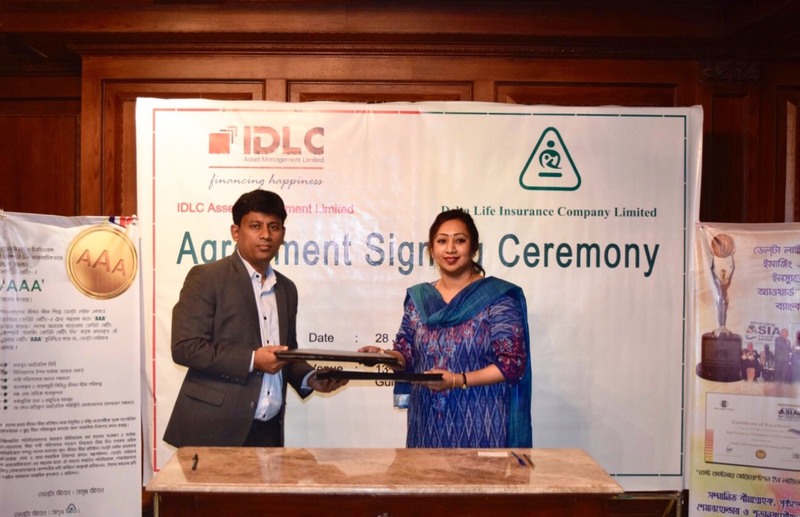 Delta Life Insurance entered into an agreement with IDLC Asset Management to provide protection to it's SIP Customers. 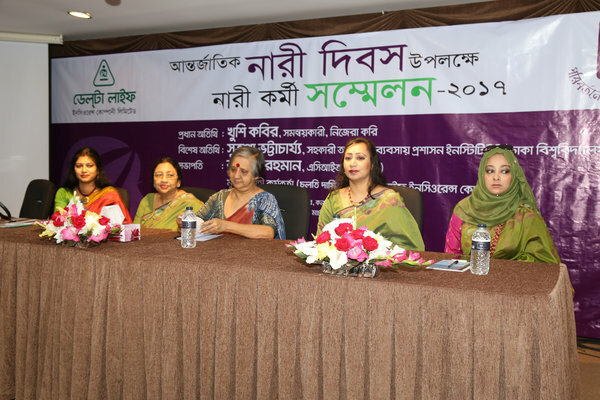 The agreement was signed on 28-June-18 at the Delta Life head office premises.